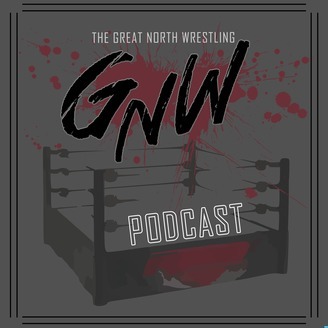 ''The HANNIBAL TV'' is by far the #1 Professional Wrestling Youtube channel based out of Canada and is famous for it's free ''Career Shoot Interviews'' with wrestling legends, WWE Hall of Famers and up and the up and coming stars of Great North Wrestling! 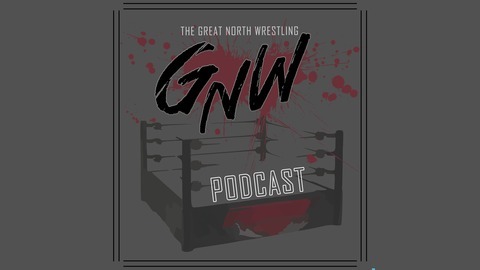 This podcast features GNW lead reporter Devon HANNIBAL Nicholson with various guests discussing their wrestling careers and current topics in the professional wrestling and entertainment world! Former World Championship Wrestling Ring Announcer David Penzer does interviews Wrestlemania 25 weekend on behalf of The Hannibal TV with such stars as Al Snow, Rob Van Dame, Scott Steiner, Jim Duggan, Mick Foley, Greg Valentine, The Nitro Girls, Buff Bagwell, AEW stars, Billy Gun, Koko Ware & many more!